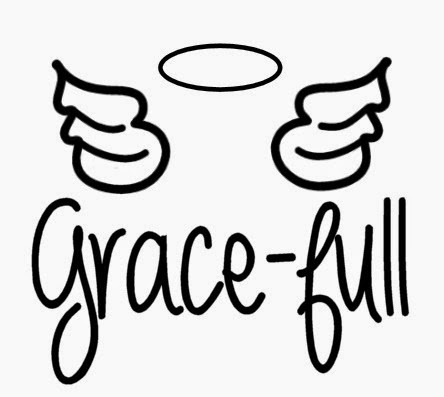 Grace-full Nail Polish have opened with three wonderful collections. The ‘Fellowship Collection’ based on The Lord Of The Rings. 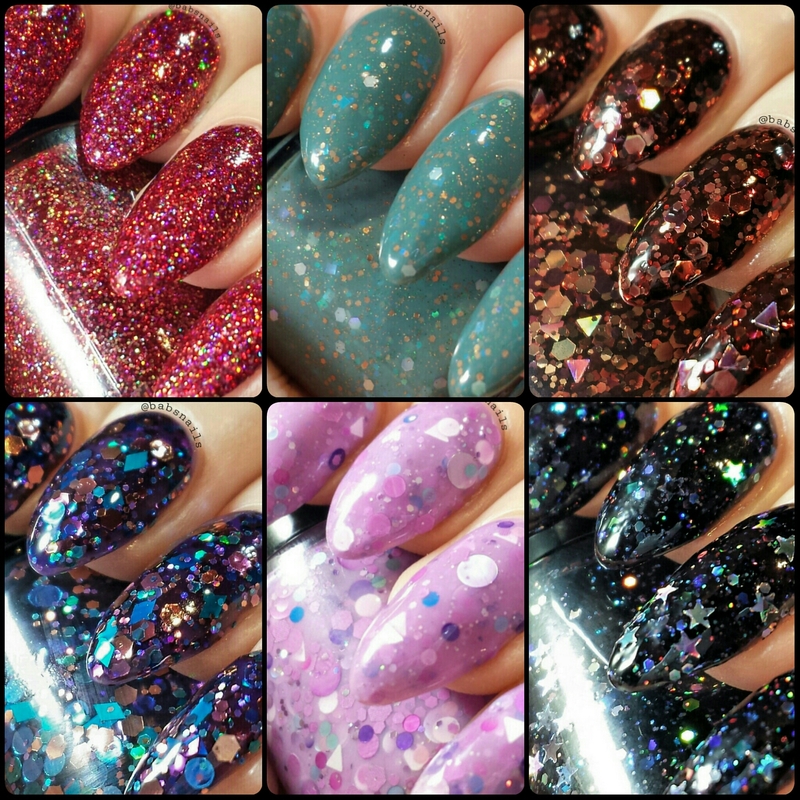 Consisting of 10 polishes including jellies, crellies, sparkles and a holo! 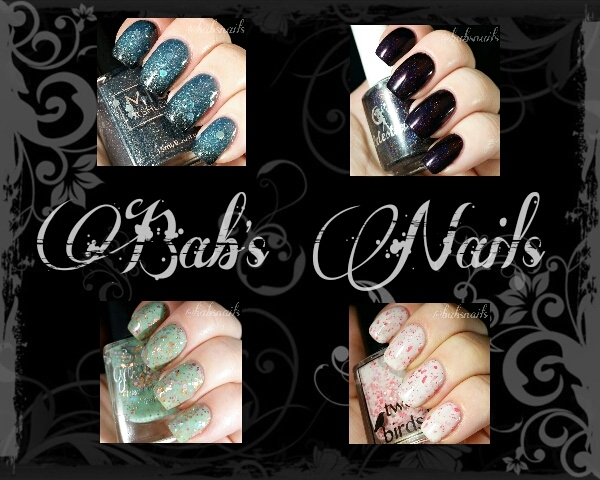 The ‘Christmas Collection’ a selection of gorgeous polishes that can be used all year round. Consisting of 10 untraditional Christmas polishes. 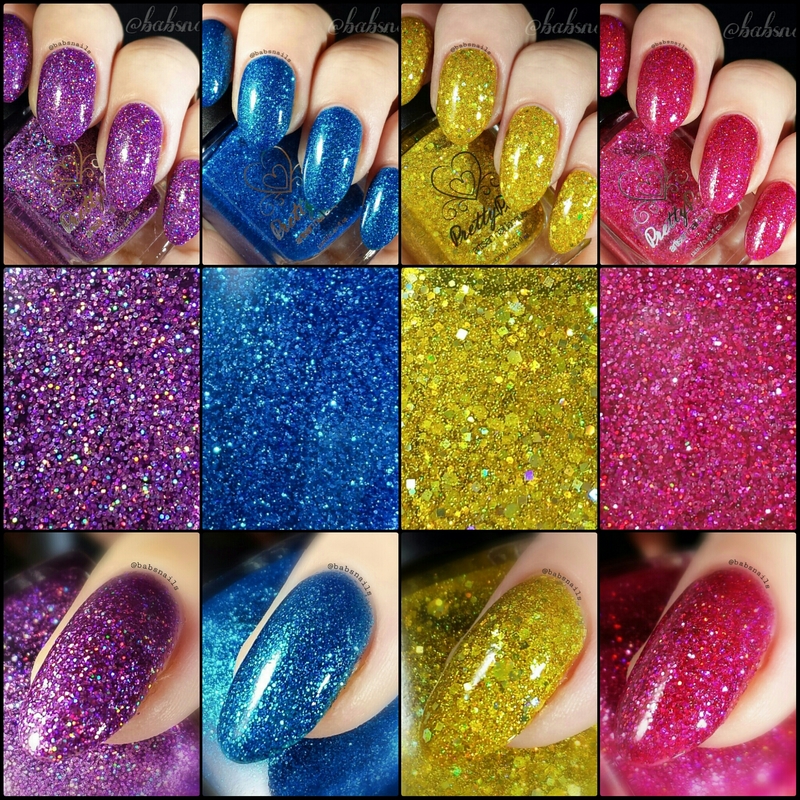 The ‘Nail That Accent Collection’ a range of glitter packed polishes perfect for accents. Made to be used with undies/base colours, though would probably build to opacity with more coats. So far there are 9 coloured glitters in the range. 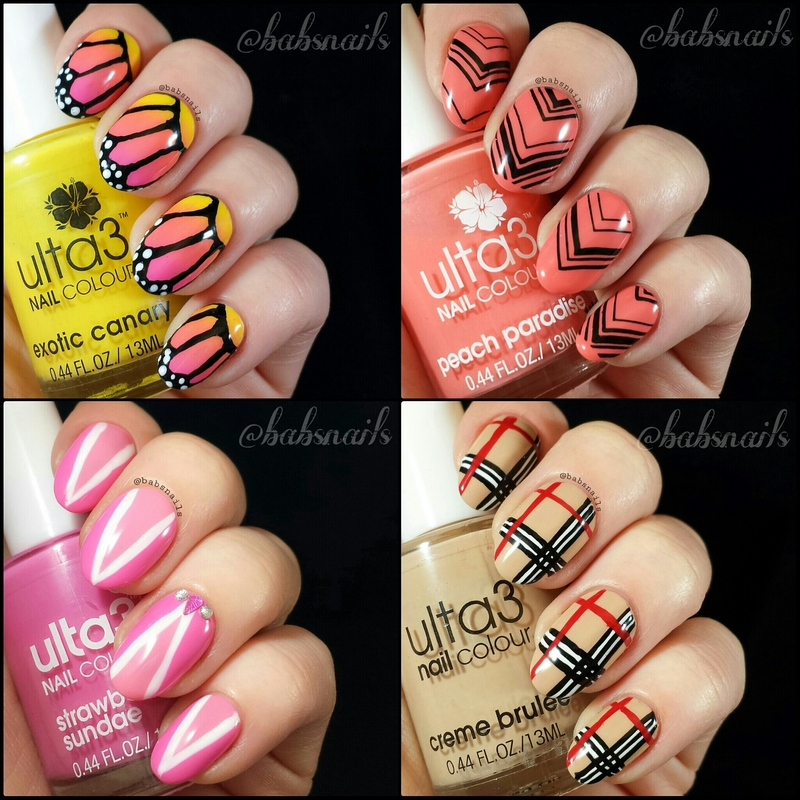 I was lucky enough to receive 6 of these polishes to swatch and review.